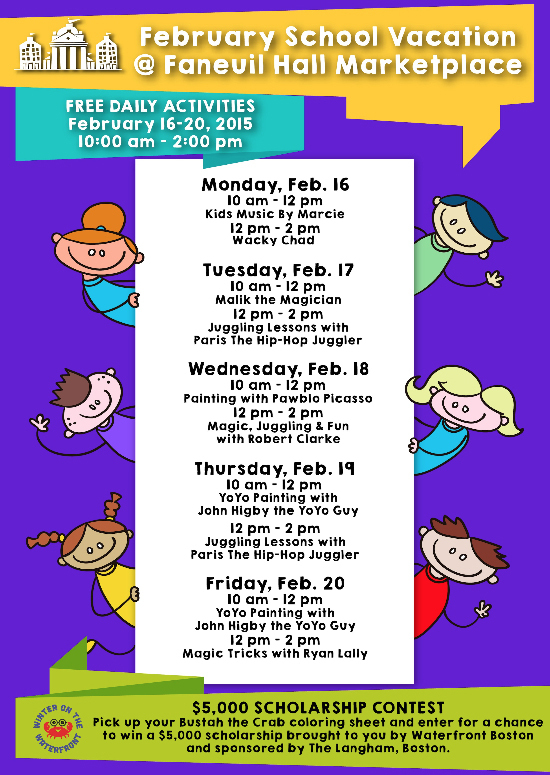 Class Descriptions- Register Now For Winter 2015! 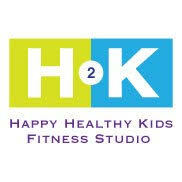 H2K Kids Fitness Studio, Arlington, MA. This class is led by an instructor with a Master’s Degree in education with creative arts integration. Explore the performing arts in a developmentally appropriate and fun manner! Right from birth, children are actively observing the world around them, and learning awareness of self and others. The Level 1 class balances imagination and creativity with an interdisciplinary approach to hands on, experiential, and task-based learning. Dramatic play, creative movement, music, stories, rhythm, bright visuals and manipulatives will encourage your child to gain confidence in their newfound mobility, and practice with their developing tools of communication and self-expression. Parent or Caregiver participation required. Register Here. Messy Munchkins (1 yr – 3 yrs) – This class is all about the mess! We will explore your child’s introduction to creativity with sand, water, play dough and more! We will paint with textured objects and other different, unconventional, non-toxic materials. Your little one will also participate in circle time at the beginning and end of class. Messy Munchkins is all about being creative and making a big mess that YOU don’t have to clean up. *Please make sure you and your little one wear clothing that can get messy*. Register Here. Movin n Groovin (1 yr – 5 yrs) – Your child will have so much fun singing and dancing during this class! Each lively and imaginative class includes some or all of the following: storytime, original and classic sing-a-longs, creative movement, games, manipulatives such as colorful scarves, puppets, theme related crafts, sensory play, and musical instruments. Each child participates at his or her own level by observing and exploring the materials offered. Themes include friendly animals, space, weather, travel, friendship, and more. Parent or Caregiver attends. Register Here. Categories: News | Tags: classes, dance, dramatic play, infants, january 2015, kid's music, marcie, movement, preschool, singalong, singing, toddlers, toys, winter | Permalink. Thanks to The Rock Father for supporting my version of the Hokey Pokey! *Shake It All About* with a FREE download!! Categories: News, Press | Tags: dance, free, hokey pokey, kid's music, marcie, press, rock father | Permalink.